Each picture book features an animal character from our Canadian wilderness and their adventures are brought to life in Bonita's colourful and detailed watercolour art. 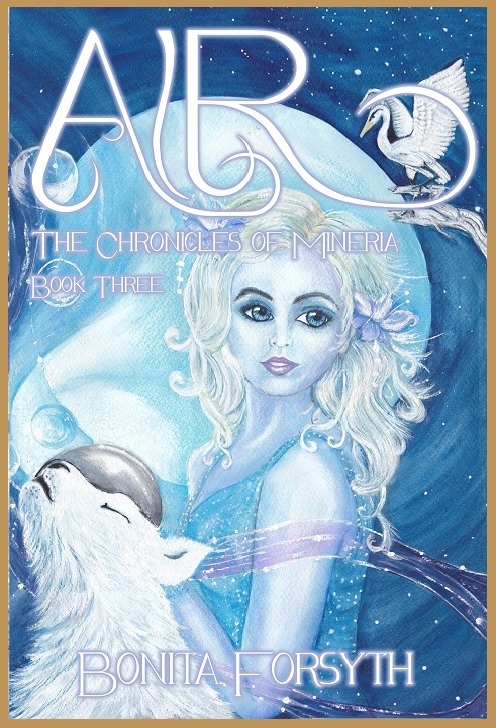 In her chapter books, ICE, FIRE and AIR, a trilogy called the Chronicles of Mineria, Bonita takes older readers into the realm of fantasy through the adventure of reading. "My love of painting animals and my enjoyment in creating stories and sharing them with students in my primary classroom inspired me to create the six picture books in the Huckleberry Hollow Series. 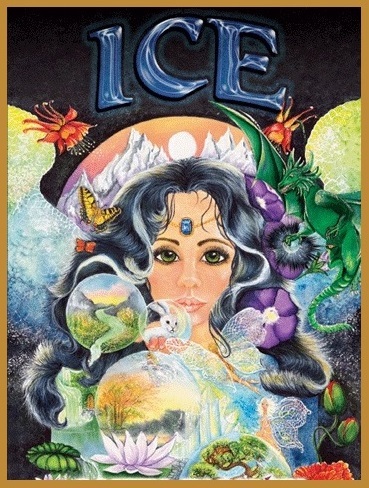 However, it was during one of those blissful moments when I let my imagination drift into pure fantasy that the world of Mineria came into being and the story of ICE unfolded. 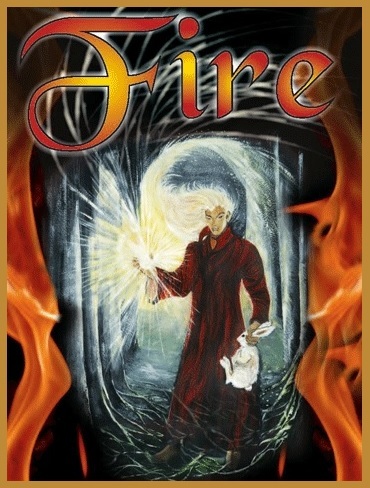 To this day, this fantasy world continues to inspire me to write and I am pleased to let you know that the third and final volume, titled AIR, is now available. I sincerely hope my stories and art will inspire my readers to dream, imagine, read, create and appreciate the beauty and magic that surrounds us everyday."